The internal promotion of digital transformation will be among the most important topics for European businesses in the years to come. 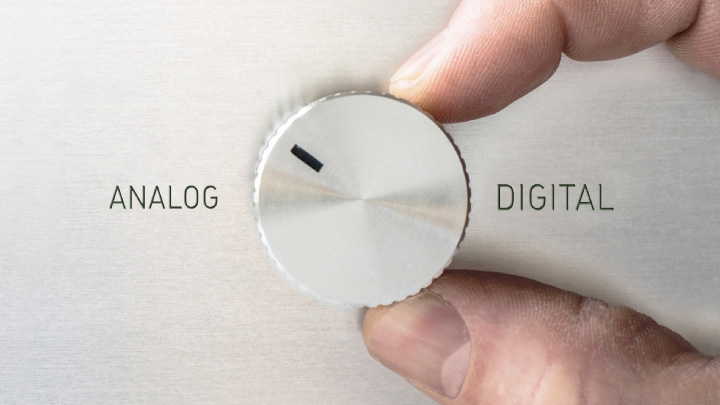 Digitisation requires the early adoption of new ways of thinking in many business areas, but in particular in the area of IT. “Cloud computing” is the tool of choice. Accompany your customers on their way to digital transformation and become a partner of one of the leading European Cloud providers. Choose one of the two partner models of the Fabasoft Cloud and become a Fabasoft Cloud Developer or a Fabasoft Cloud Broker. As part of our partner network you can access the resources and know-how of the other partners and mutually support each other. 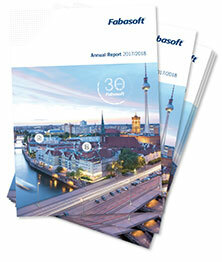 For more than three decades, many well-known private enterprises and public organisations have been putting their trust in the quality and innovative strength of Fabasoft. Leading IT analysts such as Gartner or Forrester have repeatedly recommended the Fabasoft Cloud as one of the best “Content Services Platforms“ worldwide. You want to implement a solution for information, process and document management in the Cloud in little time? We supply you with our reliable Cloud platform with its development environment and support you with our experience. You want to expand your services portfolio and your business opportunities concerning the digital transformation of your customers? Add Fabasoft Cloud services to your product portfolio to offer your customers European quality of the highest levels.